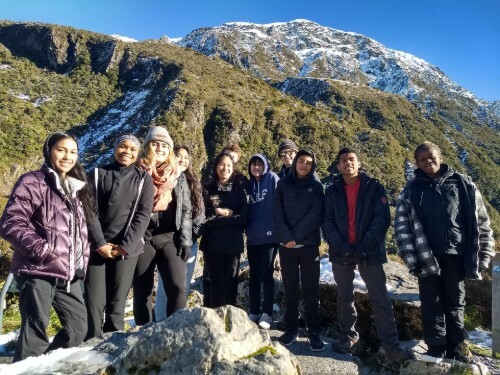 Student success and personal development are core values of the Salesian College Preparatory community; students are positioned to be successful at top-level universities including the UC and CSU systems. 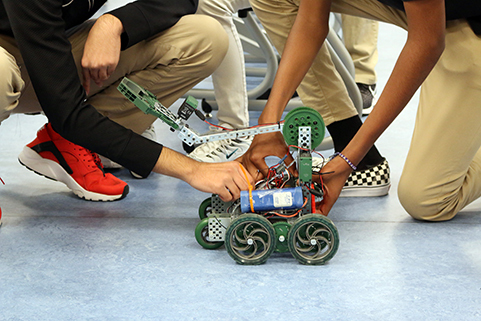 A broad number of AP, Honors and elective courses offer Salesian students the opportunity to test their talents and interests, and identify possible college majors. 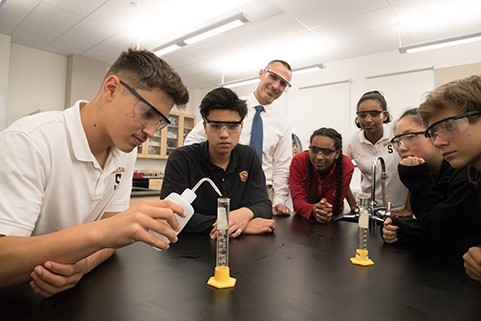 The Salesian educational environment promotes academic integrity, provides diverse learning opportunities, supports learning differences, and encourages scholarly inquiry. 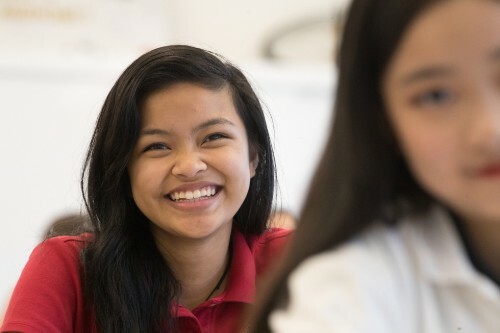 A commitment to a twenty-first century education includes a one-to-one iPad Technology Program, an International Student Program, personalized academic guidance and career-oriented coursework. 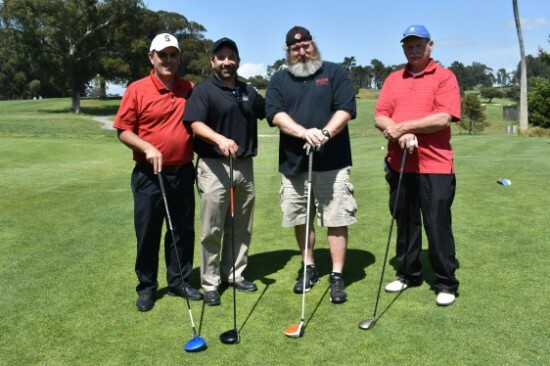 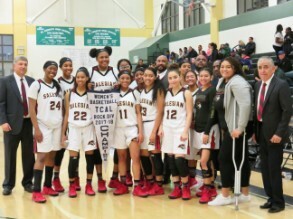 Additionally, Salesian College Preparatory is one of the few high schools in Northern California to offer an Honors track for incoming freshmen. 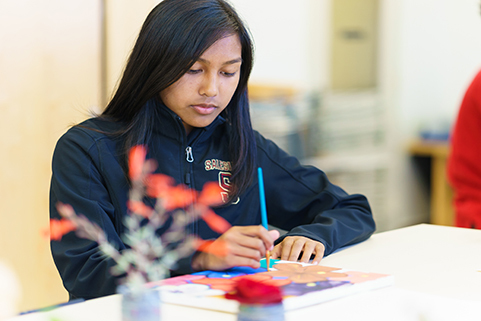 Our Honors at Entrance program is an accelerated track for incoming freshmen. 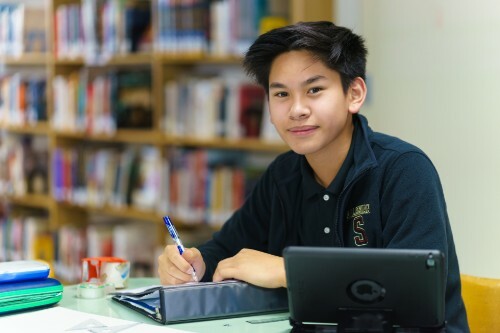 Students are selected based on a series of criteria including grades, HSPT score and letters of recommendation. 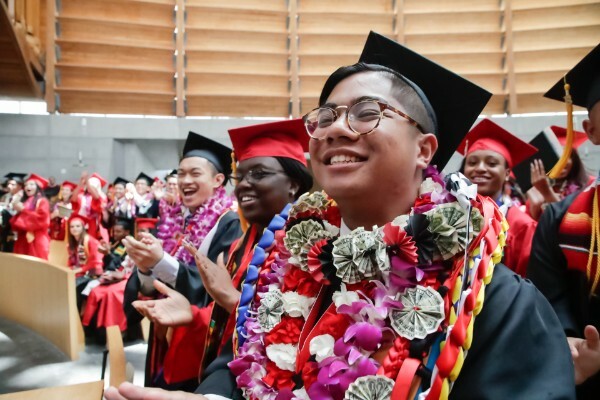 In the past several class years, one hundred percent of Salesian seniors graduated and enrolled in college.